At EnviroZone, our mission is to provide quality and diverse waste handling products to the industrial, environmental, and transportation markets that help preserve and improve the environment and quality of life in the communities we serve with a focus on honesty, integrity, innovation, and teamwork. As a leading innovator in the waste packaging industry, EnviroZone was incorporated in 2001. 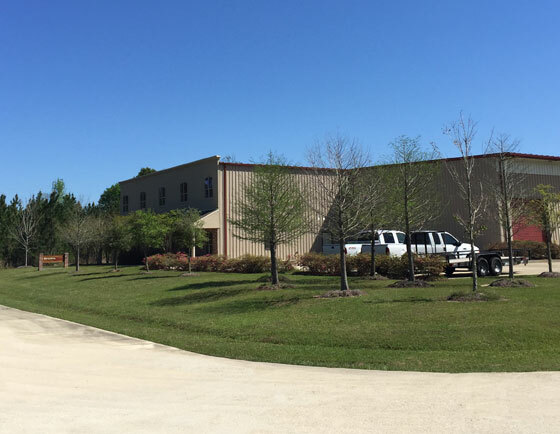 Our new expanded corporate office is located in Mandeville, Louisiana. EnviroZone employs locally to provide global solutions. EnviroZone continues its dedication to improving and evolving to meet the ever-changing requirements of our industry.